"Draco Malfoy, the amazing bouncing ferret." I mean, yes, you teared up when she said it, when you heard it, but I never really thought going back to Hogwarts would bring so much back to me. This is going to be a seven (duh) part series on my blog where I re-read Harry Potter, annotate my old books, and relive everything that made me fall in love with this series when I was seven years old. This is something I've tried in the past and only got up to GoF (Goblet of Fire for those of you that might not have read the series yet), so I'm hoping that this project here will keep me accountable. Naturally, Draco went down another ten. And Snape, well, went down 20 with how particularly nasty he was in PoA. Chapter 6, pg 71 // Hermione came over the crest of the hill last, clutching a stitch in her side. - I feel you, Hermione. Chapter 8, pg 104 // Hermione made a loud tutting noise. She reached up and pulled Harry back into his seat. "Honestly!" she said. - When the Veelas' come out onto the field at the World Cup. Chapter 8, pg 116 // "Ah yes... yes, I owe you... how much?" For Fred and George has just scrambled over the backs of their seats and were standing in front of Ludo Bagman with broad grins on their faces, their hands outstretched. Chapter 13, pg 205 // "I don't think so!" roared Moody, pointing his wand at the ferret again - it flew ten feet into the air, fell with a smack to the floor, and then bounced upward once more. "I don't like people who attack when their opponent's back's turned." growled Moody as the ferret bounced higher and higher, squealing in pain. "Stinking, cowardly, scummy thing to do..."
Chapter 13, pg 207 // "Because I want to fix that in my memory forever," said Ron, his eyes closed and an uplifted expression on his face. "Draco Malfoy, the amazing bouncing ferret..."
Chapter 15, pg 234 // "Yeh'll do wha' yer told," he growled, "or I'll be takin' a leaf outta Professor Moody's book... I hear yeh made a good ferret, Malfoy." Chapter 15, pg 243 // Then Harry saw a shining, high-heeled black shoe emerging from the inside of the carriage - a shoe the size of a child's sled - followed, almost immediately, by the largest woman he had ever seen in his life. - LOL okay. Chapter 17, pg 276 // "Did you put your name in the Goblet of Fire, Harry?" he asked calmly. - !! Chapter 18, pg 291 // "I don't who put my..." - I found a typo in my book! Sentence typed correctly! Chapter 18, pg 300 // Snape looked coldly at Hermione, then said, "I see no difference." - HATE. WHAT A NASTY MAN. Chapter 22, pg 388 // "Why do they have to move in packs?" Harry asked Ron as a dozen or so girls walked past them, sniggering and staring at Harry. Chapter 22, pg 400 // "Hermione, Neville's right - you are a girl..." "Oh well spotted," she said acidly. - Oh Ron, you idiot. Chapter 23, pg 419 // "Her-my-oh-nee," she said slowly and clearly. "Herm-own-ninny." 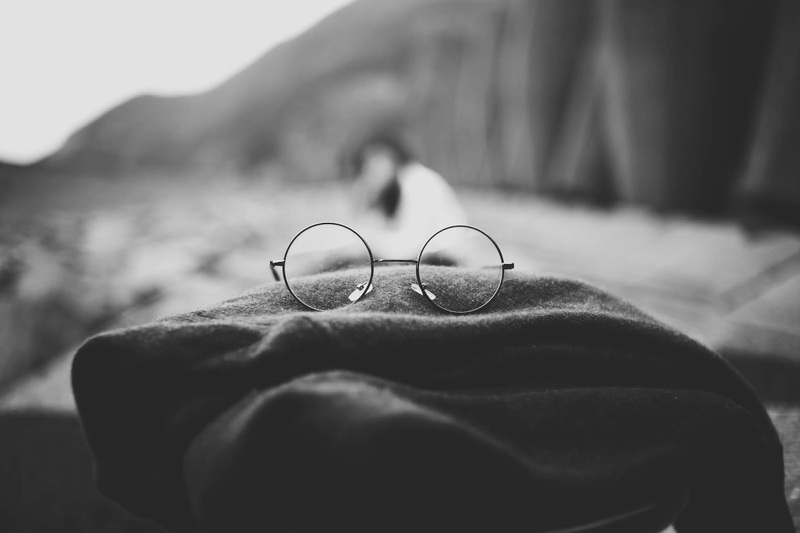 "Close enough," she said, catching Harry's eye and grinning. - SO CUTE. Viktor is a gem. Chapter 27, pg 525 // Sirius shook his head and said, "She's got the measure of Crouch better than you have, Ron. If you want to know what a man's like, take a good look at how treats his inferiors, not his equals." Chapter 36, pg 694 // "We can leave that till morning, can't we, Dumbledore?" said Sirius harshly. He had put a hand on Harry's shoulder. "Let him have a sleep. Let him rest." So both Draco and Snape went down, as well as Dumbledore. I think this is where we see him kind of wanting to figure out the whole Voldemort puzzle more than caring about Harry's mindset.